Assuming you’ve already availed one awesome web hosting package, congratulations! Now, the most exciting part comes – building your website. You will have to set up everything, from the headers, home page, your portfolio, blog page, shop, to the About Us page. 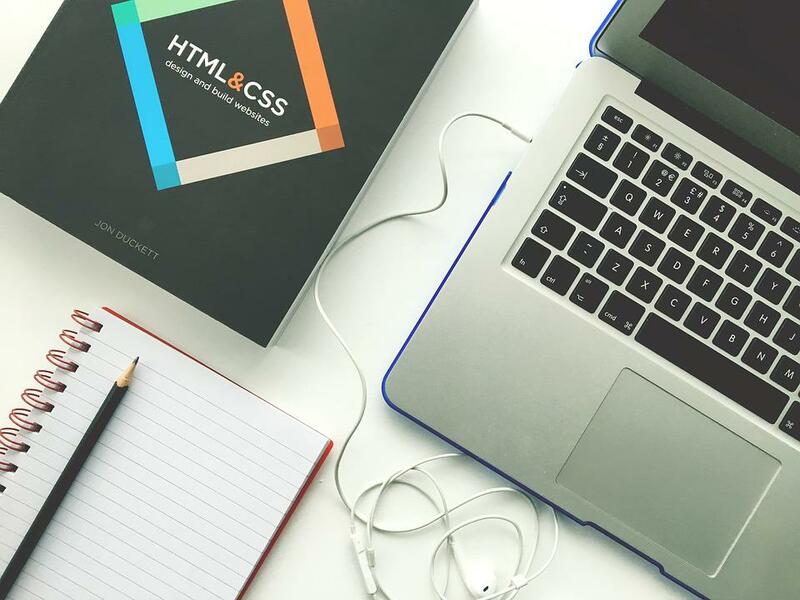 Sounds exciting, right?Before you actually furnish your online website with everything you want your visitors to see, we’ll give you some pretty interesting suggestions on how you can actually put together a responsive website.Here are three quick and easy ways to create a website. a. 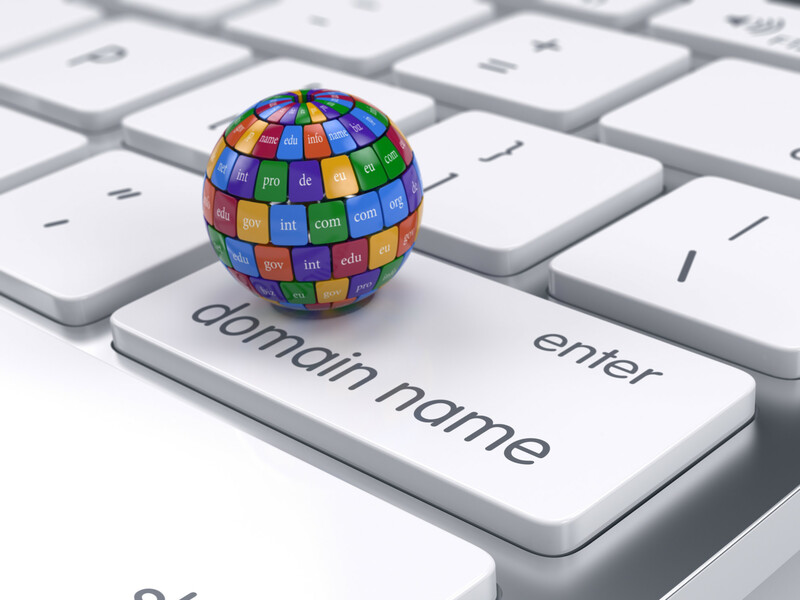 Choose the right domain and a web host. Picking the perfect name for your website is important. That is because if you incorporate SEO and brand identity, chances are, you will land the top spot on search engine results. As for choosing a web host, you have to take into account the nature of your site. Will it feature loads of photos and videos? Are you expecting a quite huge amount of traffic? Do they offer reliable backup and security features? Do they offer technical support round the clock? 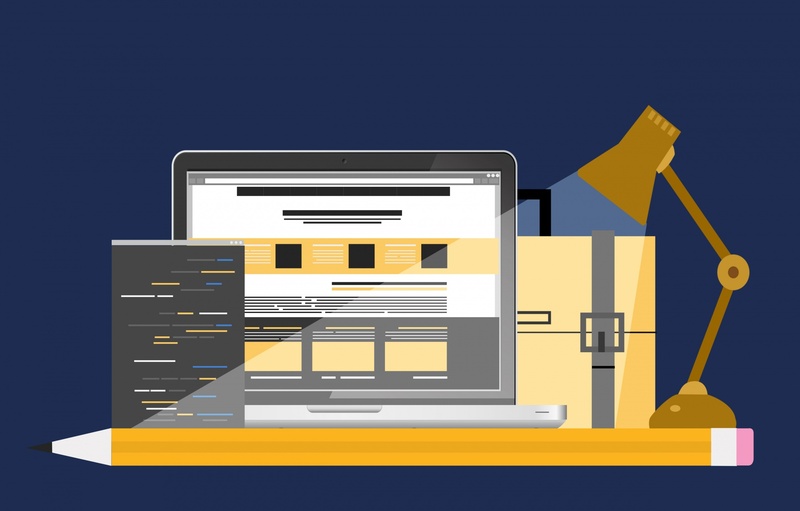 One crucial thing you need to remember when building a website from scratch is the design. The idea here is simple. It needs to be clean and appealing for it to be less distracting to readers. You have to use a color scheme that you think your target visitors will respond to. The colors should speak about your brand, too. It should also be easy to navigate so that visitors can find what they’re looking for in an instant. c. The code should be clean and SEO-friendly. 2. Try building a website using WordPress. Try building a website using WordPress. WordPress themes are basically a compilation of files that work together to create stunning, uniform graphical interfaces for a website. 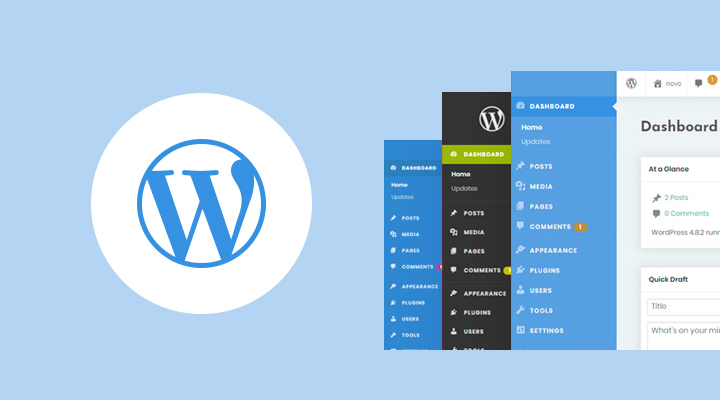 They are the basic building blocks of every WordPress theme. Every theme will have a template for the sidebars, blog posts, links, headers, and more. You can use them as is or customize them according to your preference. These are additional features you can easily install if you need them. There are plugins you can use for eCommerce, social media, security, and even search engine optimization. 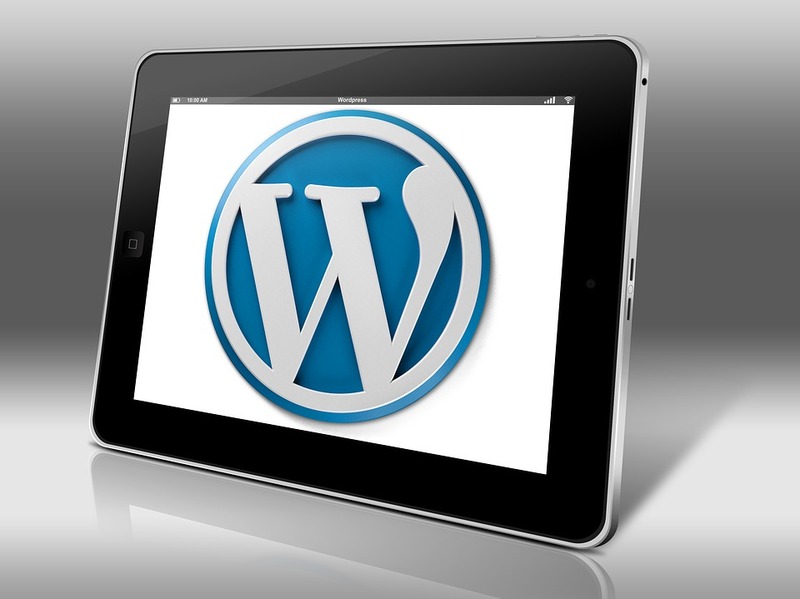 Until now, the developers of the plugins and themes of WordPress are making improvements for the good of their users. They continuously fix bugs, improve security, and update plugins to keep up with the ever-changing demands of everyone. To use this, all you have to do is click-and-go. It’s that easy! But if you think you are not ready for all the DIY stuff, you still have your one last option. 3. Use a website builder. 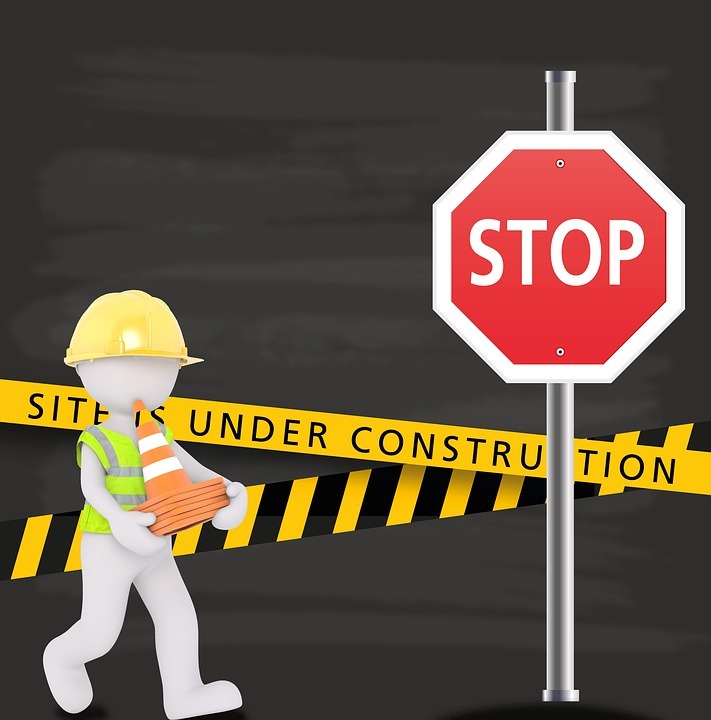 If you do a quick search online, you will find a lot of site builders that have been used by millions of people because they are fast and reliable. Since they don’t require lots of manual updates, you can easily integrate them with your domain and web hosting plan. Hence, if you are the type of person, who wants to get everything set up to save time and effort, you will enjoy this option.Depending on the web hosting plan you availed, the tools and features of your site builder will vary. Some will allow inventory management. 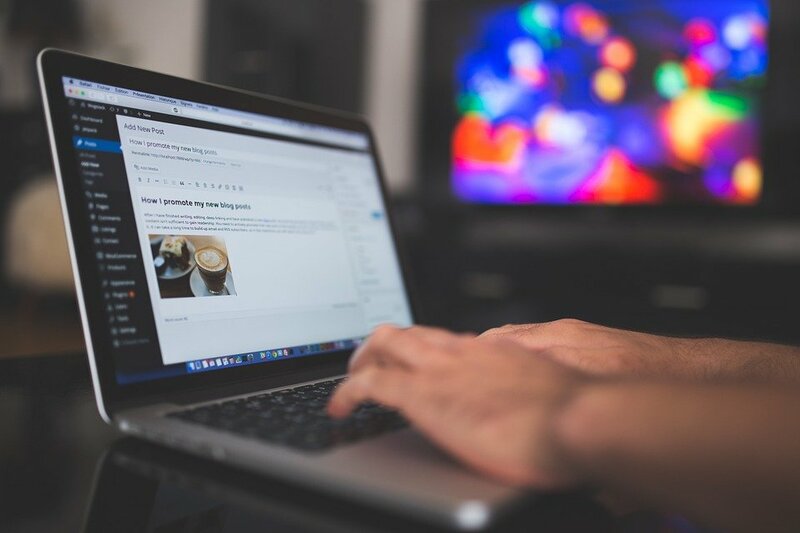 Others will let you include high-definition videos and images on your pages.If you are not convinced, these benefits of a website builder will do. A site builder will allow you to create a unique design without having to spend more money to hire a web designer. All you have to do is to drag and drop. No coding required. You only need to set functions that update and then completely forget about it. There are built-in tools, which you can use for sharing your posts on social media. 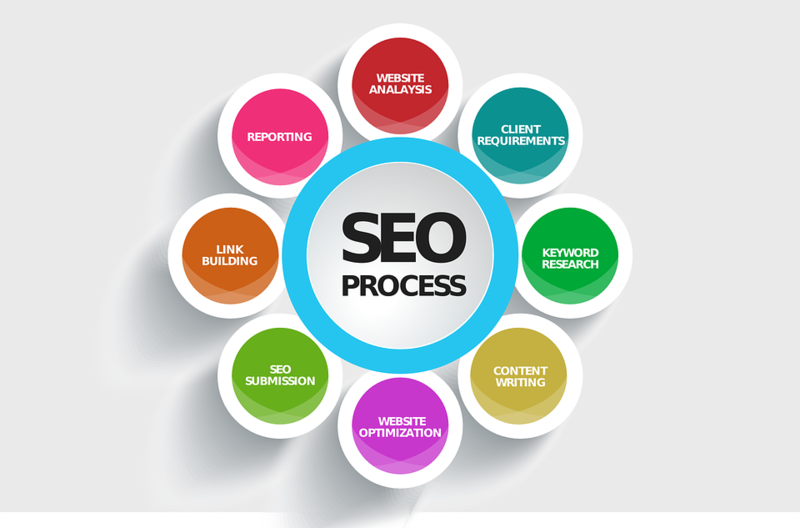 You can use the available SEO tools to get your site indexed by major search engines. You can easily integrate payment methods like PayPal. This is especially useful for eCommerce sites. There is 24/7 professional support available for your site building questions.